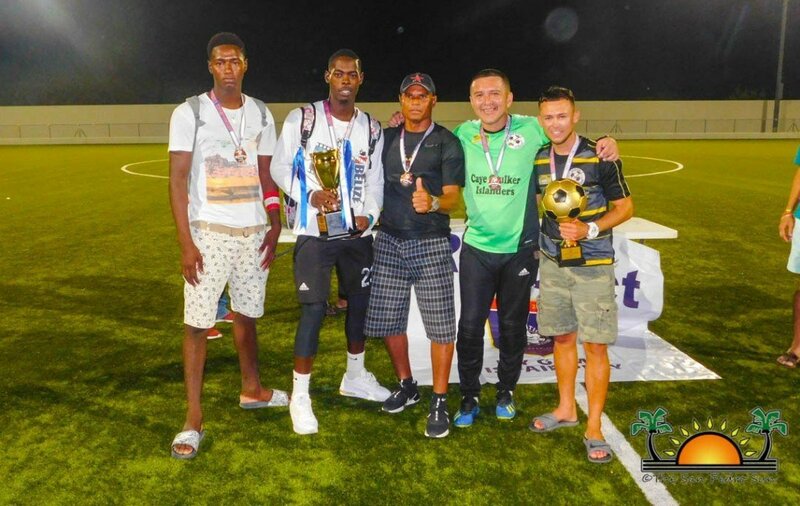 Home » Sports » Los Catrachos F.C are Copa San Pedro 2019 Closing Season champions! 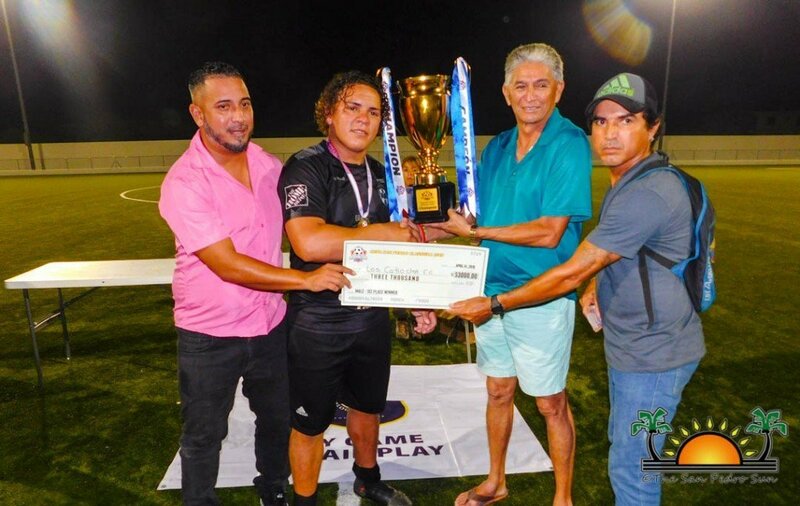 After several months of football action at the Ambergris Stadium in San Pedro Town, Los Catrachos F.C claimed the championship for Copa San Pedro 2019 Closing Season Football Tournament on Sunday, April 14th. 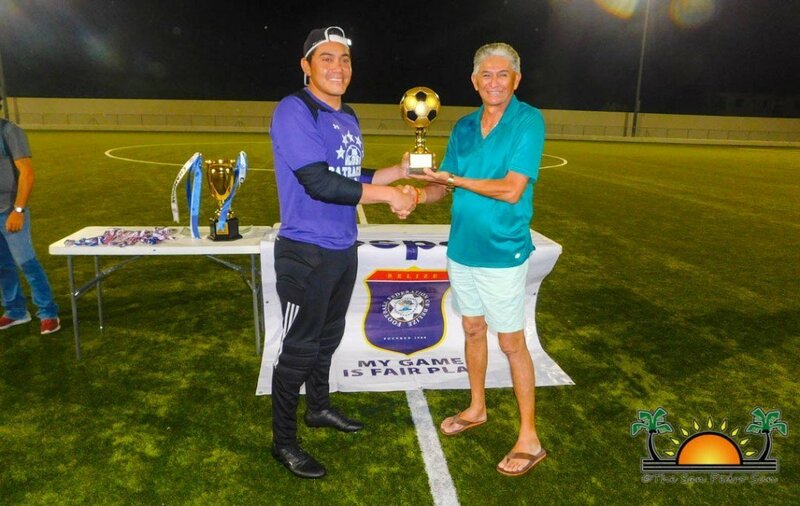 The first round of the finals was held on Thursday, April 11th at 7PM, with Legends F.C winning 2-1 against Los Catrachos F.C. 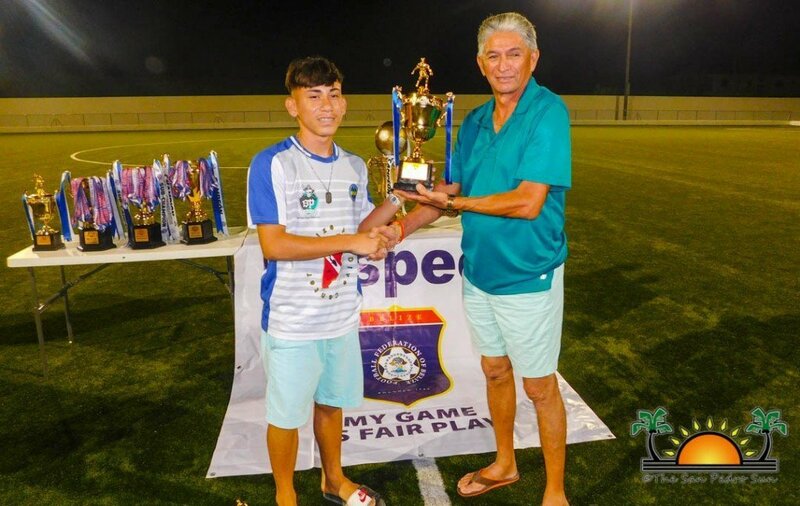 The Copa San Pedro 2019 Closing Season officially culminated on Sunday, April 4th starting at 5PM. 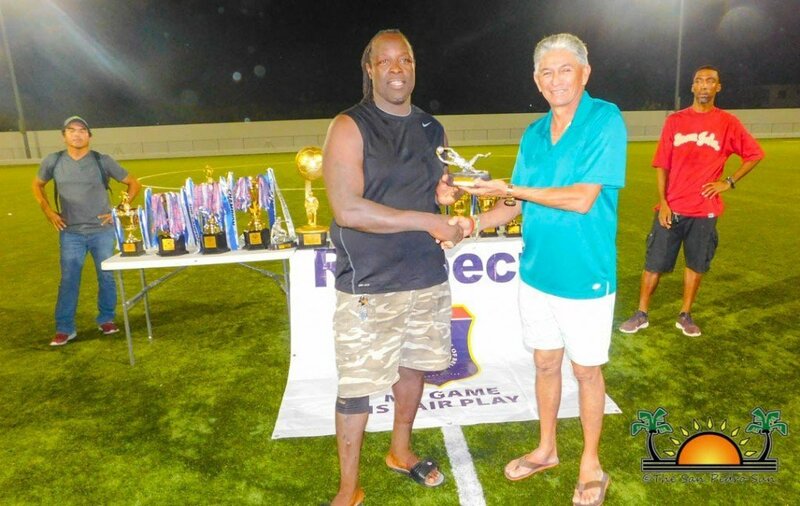 Due to Fambo Boys F.C withdrawing, Caye Caulker Islanders F.C were automatically declared the third-place winners. 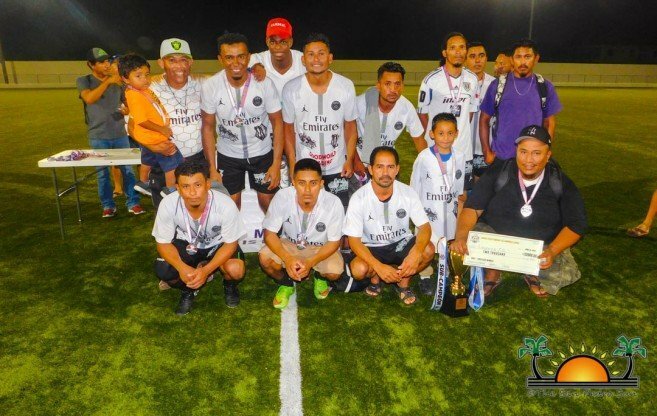 At 7PM, the highly anticipated 1st place match took place, which saw Legends F.C and Los Catrachos F.C giving their best to be the champions. 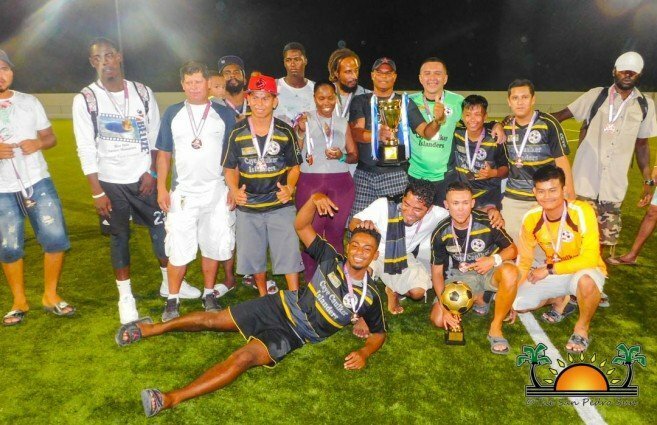 At the end of the game time, Los Catrachos F.C came out victorious with a 3-1 score and were crowned the champions with a 3-4 aggregate score. 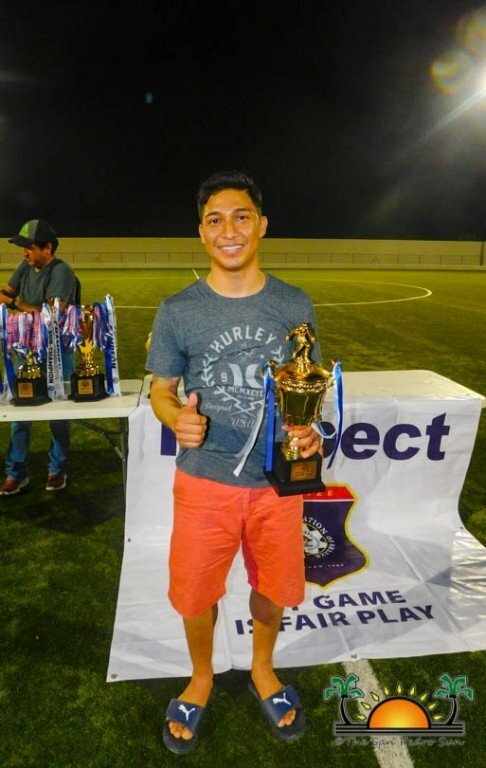 While Legends F.C had to settle for sub-champions. 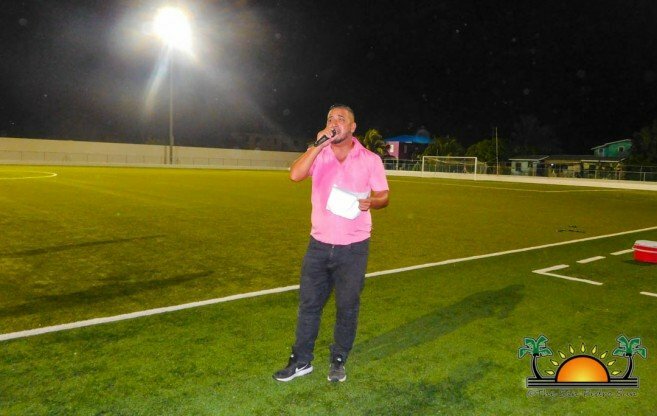 Sports Councilor Hector ‘Tito’ Alamilla congratulated all the teams that participated and issued the awards and trophies alongside Deputy Mayor Ruben Gonzalez. 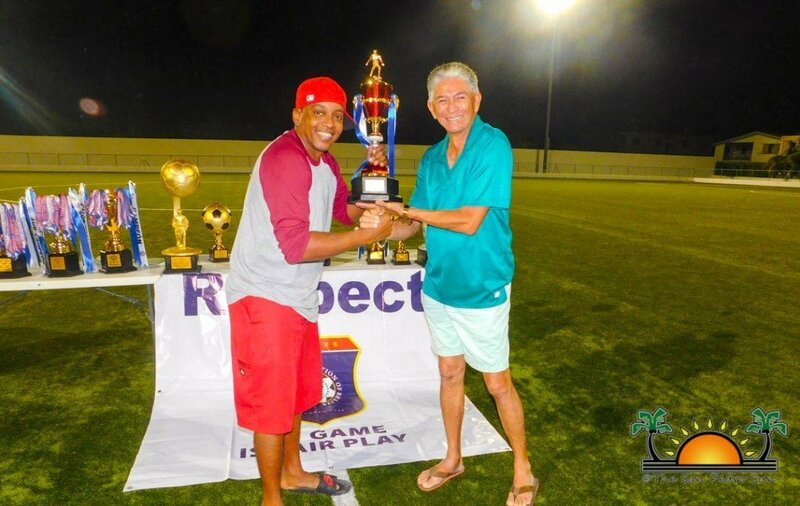 Awarded first were the referees, who were thanked for their professionalism throughout the entire tournament. 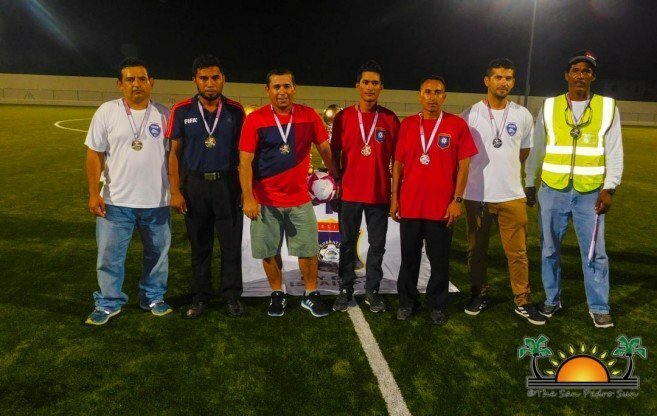 Referees included Henry Hernandez, Jose Luis Umaña, Ismael Umaña, William Umaña, Raul Gonzales, Billy Leslie, Daniel Catzim, Virginio Blanco, Mario Requena, Hugo Pineda, Ernesto Umaña and Ever Corado. 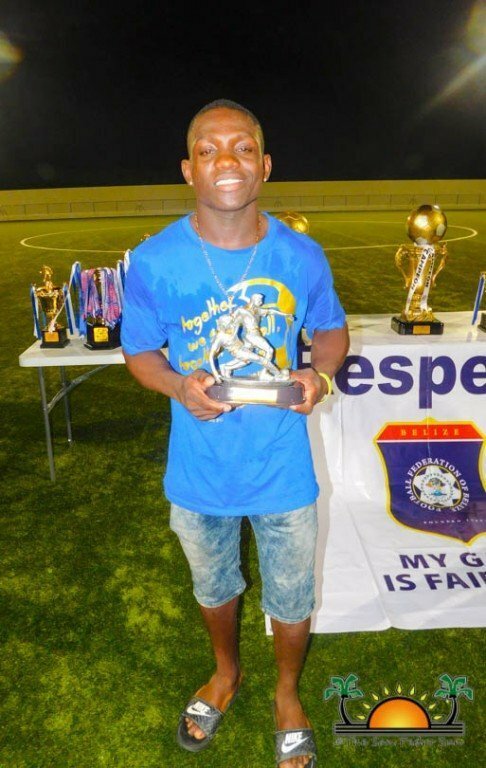 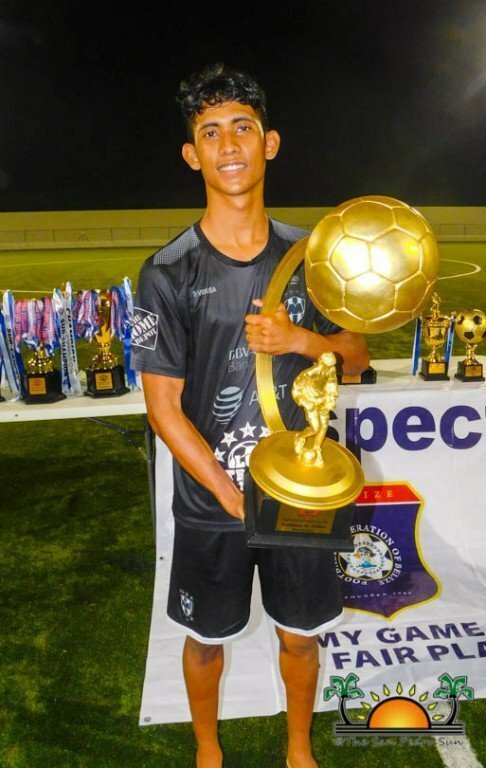 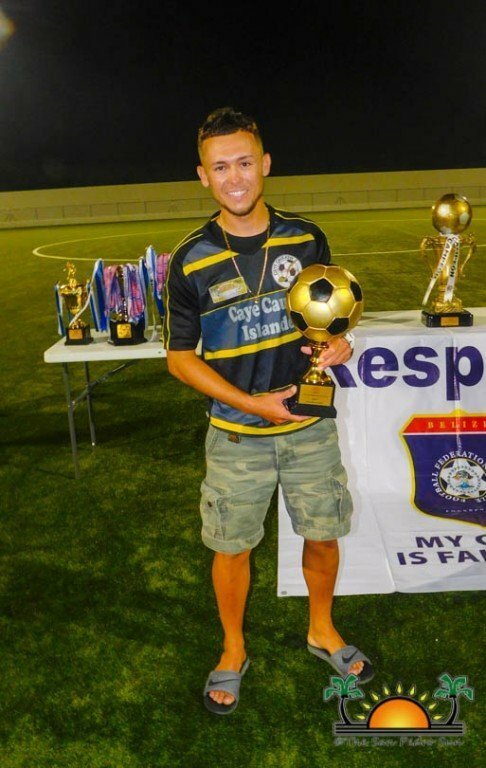 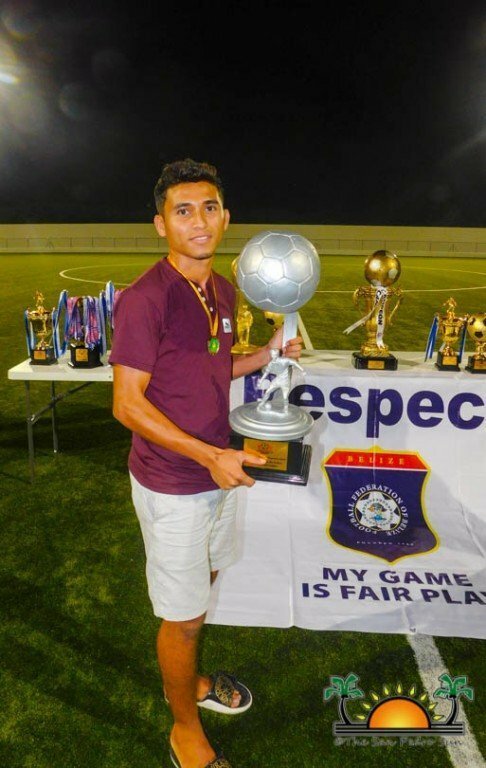 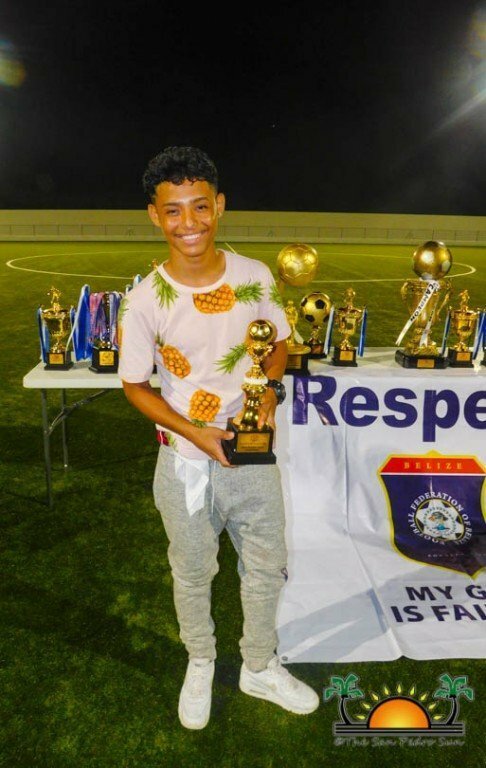 Best Midfielder Award went to Armando Poe from Terror Squad F.C, Best Goalkeeper Award went to Alden Augustine from Legends F.C, and Best U-17 Player Award went to Terror Squad’s Harold Ramos. 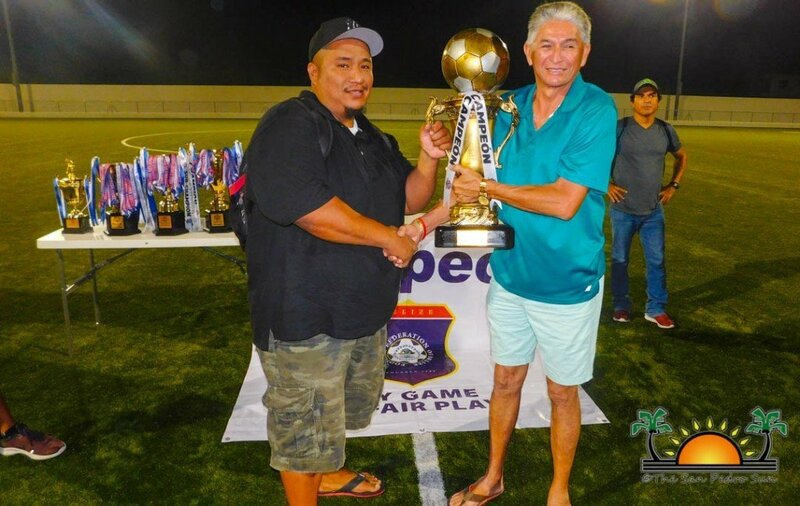 Legends F.C coach Abner River was given the Best Coach Award, and G Striker’s F.C coach Glenda Sanchez was given an award for being the only female coach in the tournament. 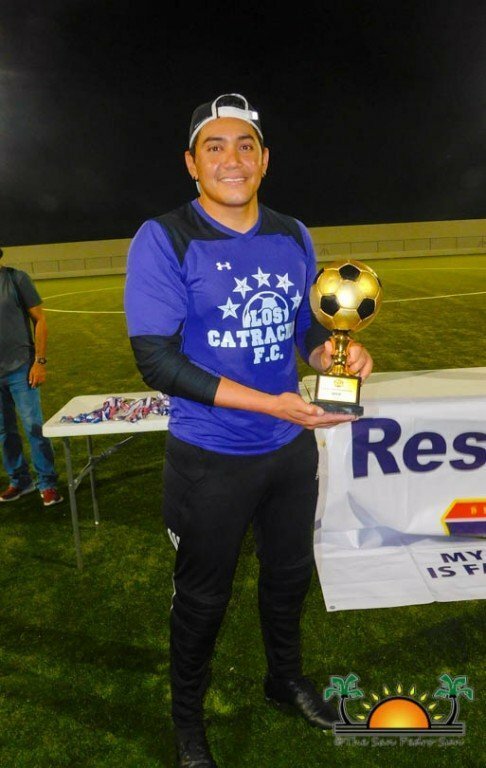 Best Defense Award went to Patrick Chavez from Los Catrachos F.C, and Francisco Noralez from Captain G’s won the Fastest Goal Award, as he scored a goal within three seconds into a match. 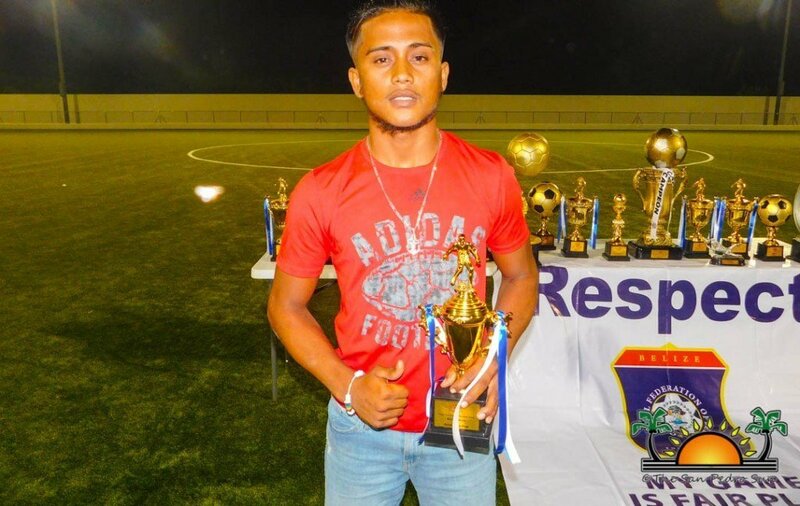 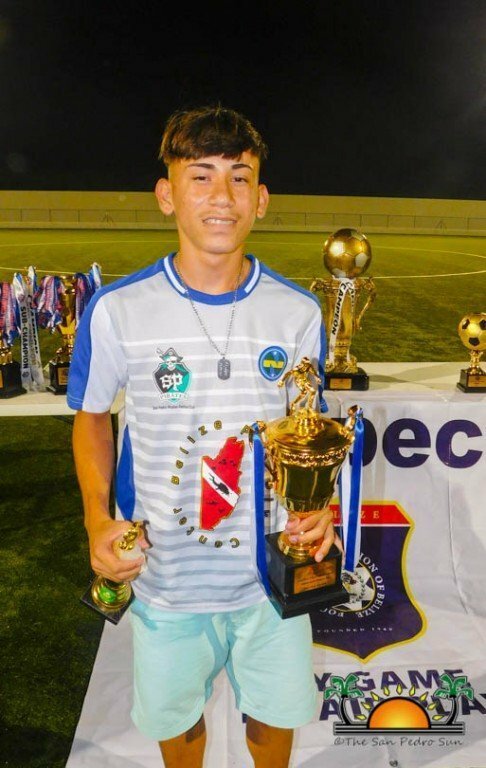 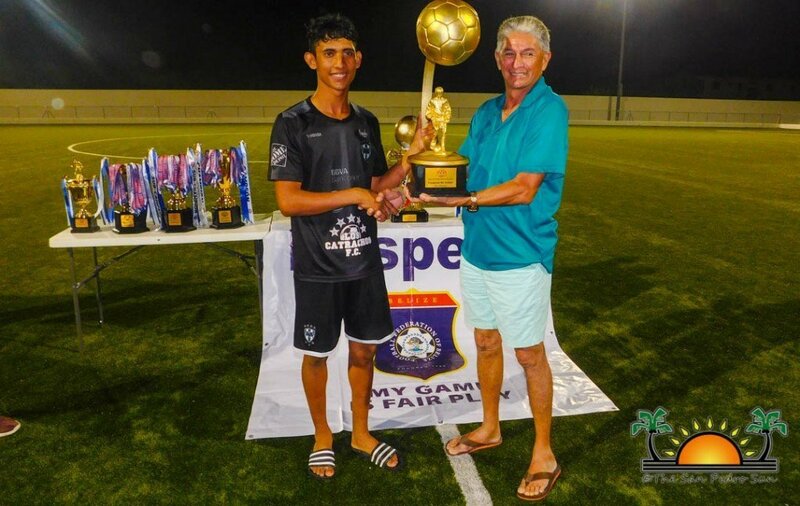 Sub-Campeon de Goleo (most goals) went to Isaias Hernandez from Fambo Boys F.C, and Campeon de Goleo Award went to Izzy Rivero from Los Catrachos F.C. 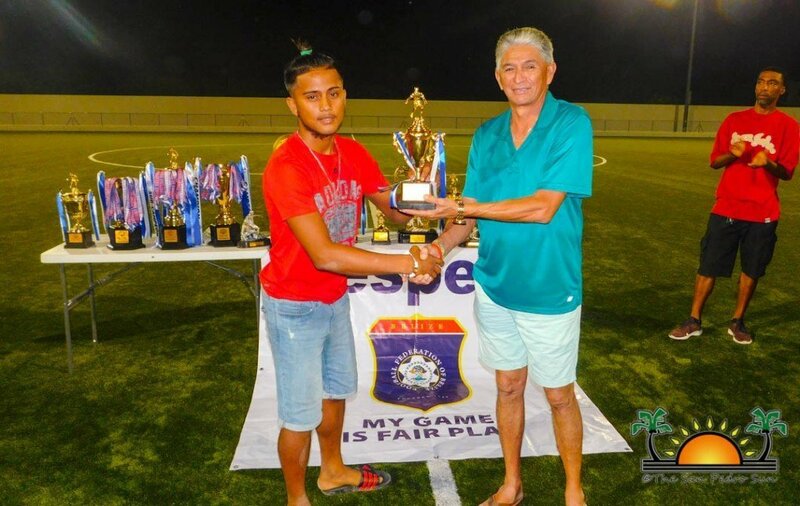 The Most Valuable Player (MVP) Award of the tournament went to Jonathan Allen from Caye Caulker Islanders F.C, and Final MVP Award went to Ricky Luna from Los Catrachos F.C. 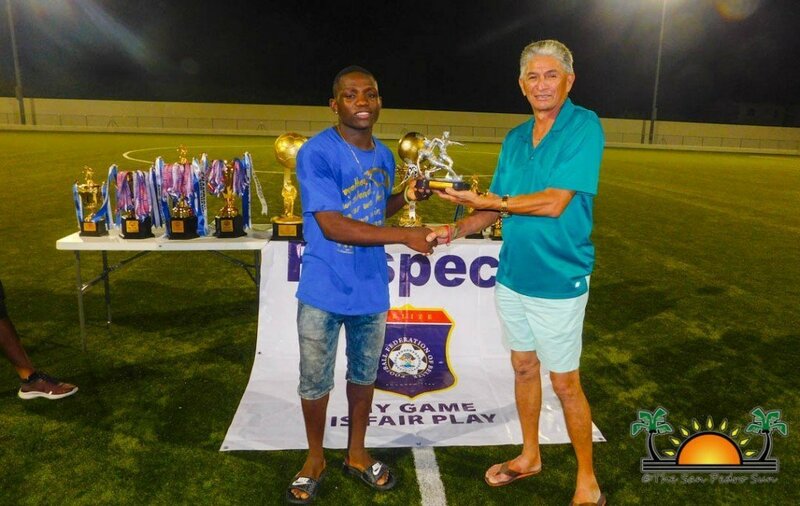 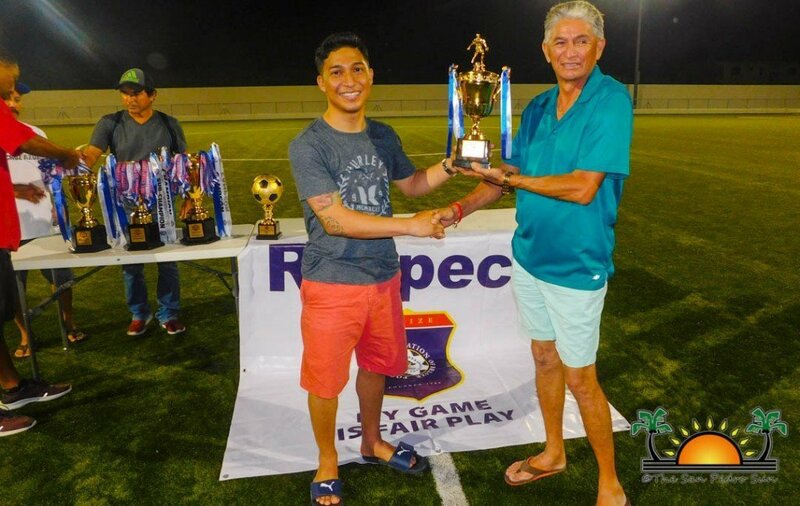 The 2019 Fair Play Award went to Ambergris Hope’s F.C. 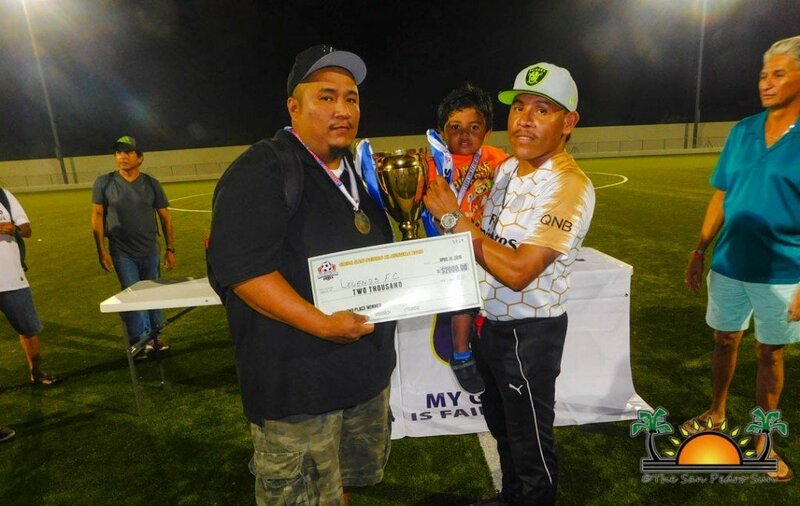 The first place team, Los Catrachos F.C walked away with a trophy and a $3,000 cash prize, while the sub-champions Legends F.C won $2,000 cash prize and a trophy. 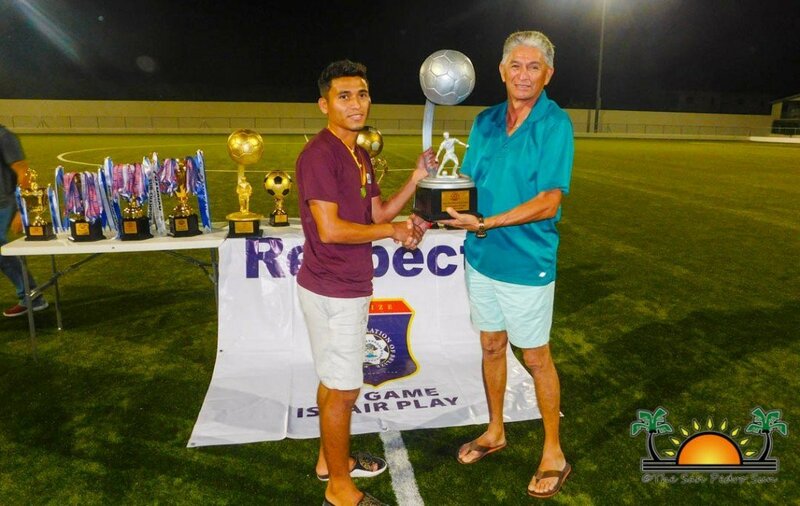 The third place team, Caye Caulker Islanders F.C received a trophy and $1,000 cash prize. 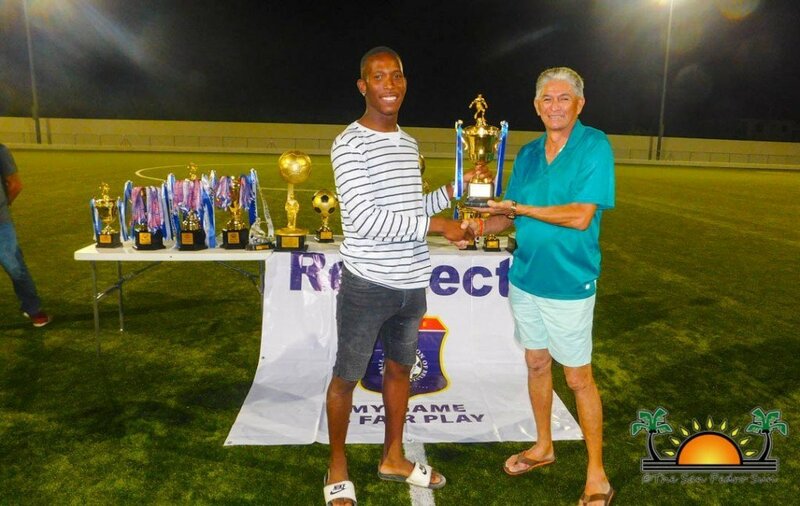 The 4th place team, Fambo Boys F.C received a trophy. 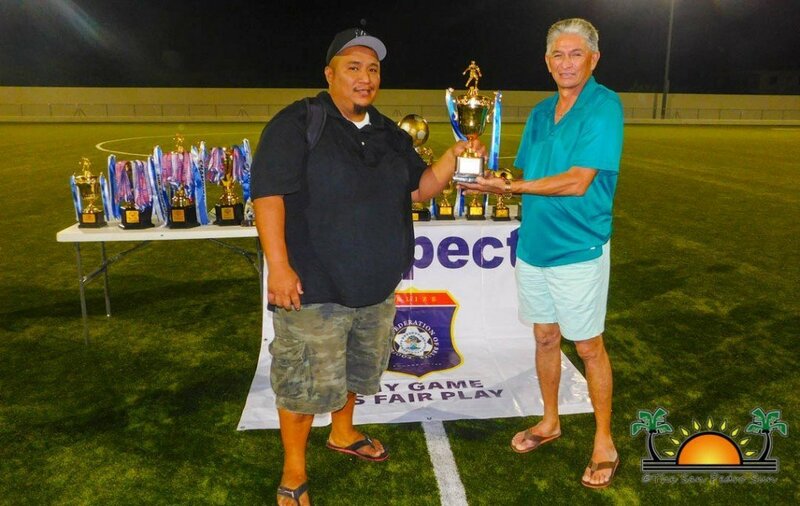 The organizers of Copa San Pedro 2019 thank everyone who supported the tournament and made it another success! 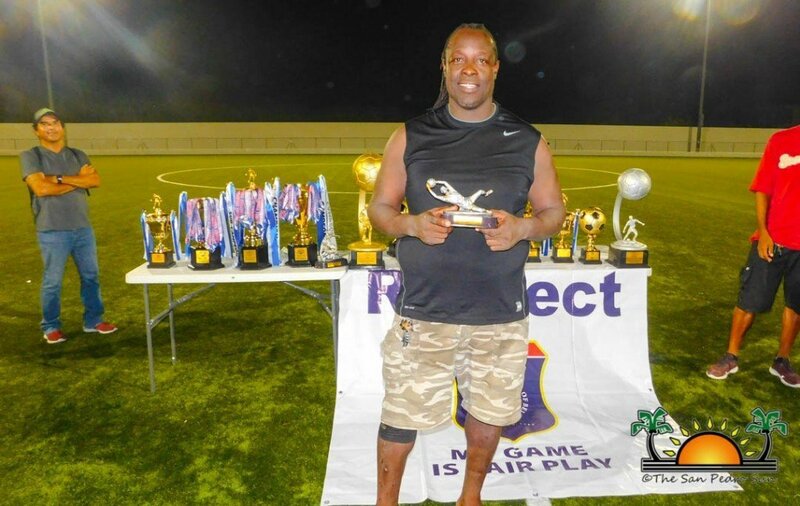 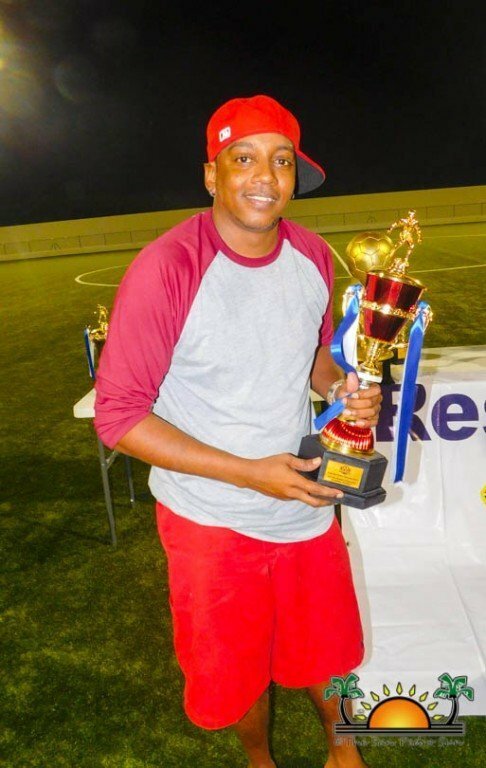 Los Catrachos F.C and Copa San Pedro 2018-2019 Opening Season Champions Vince Assassins are expected to participate in Belize’s Inter-District Football Tournament organized by the Football Federation of Belize (FFB) to commence sometime in the summer. 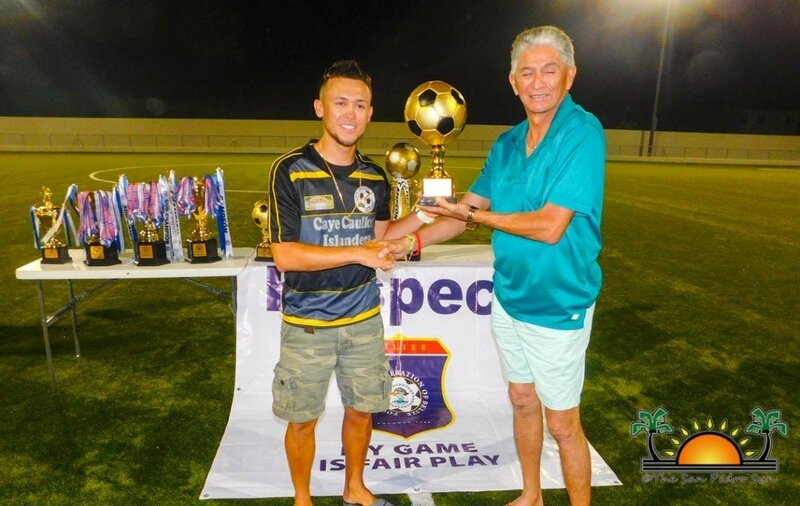 The San Pedro Sun congratulates all teams that participated, as well as the champions, Los Catrachos F.C!